With autumn right around the corner, now is the perfect time to give your lawn some extra love. Read on for our top 5 autumn lawn care tips. Aeration is important as it enables the grass roots to breathe. This can be done either manually or by using a machine. Aim to space the holes about 10cm apart. If your lawn is huge or you don’t have the time to aerate it yourself, get the job done professionally by Real Deal. Autumn is the best time of year to give your lawn a well-deserved feed. This is due to the fact that the leaves grow more slowly in autumn, whilst the roots grow more quickly. By feeding the grass at this time of year, roots are encouraged to establish themselves more deeply, paving the way for a healthy, lush lawn when spring rolls around. Just because summer is over doesn’t mean that you can give up on mowing your lawn. Perhaps it’s true that the grass doesn’t grow as quickly, however, it still needs plenty of TLC to ensure it thrives later on in the year. Is your lawn full of bald spots or holes? Don’t worry, these can be easily fixed by using a lawn repair mixture. Autumn is an excellent time to fix this problem as the heat is much more bearable and winter hasn’t quite kicked in yet. 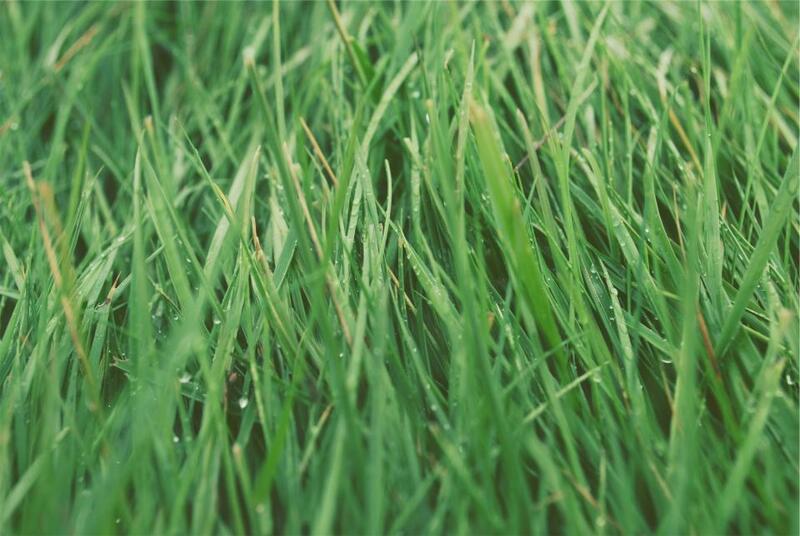 If your lawn has been ravaged by unwelcome weeds, take the time to remove them for good. If you get rid of them now, they’re far less likely to cause a huge problem in the spring. Real Deal offer lawn and garden services across Sydney. Get in touch today to discuss how we can implement these autumn lawn care tips to create a lush, healthy lawn for you to enjoy.